Donald Trump. Consistently showing one-sided support for Israel, it appears so. 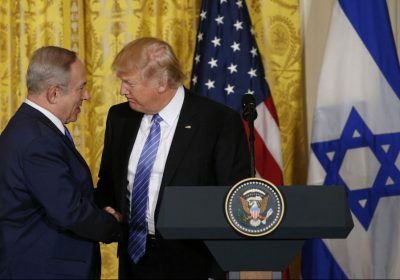 In May 2018, his regime moved the US embassy from Tel Aviv to Jerusalem – a world body-designated international city, recognized by nearly all UN member states.